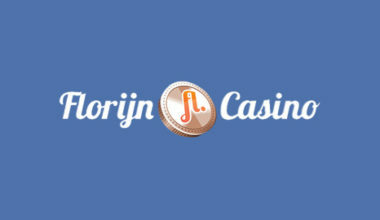 Jump in to the games available at Florijn Casino! Unfortunately, this casino has closed. Why don’t you check out our other awesome casinos? 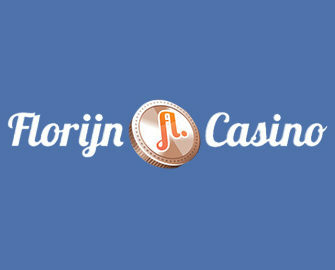 Having its doors open since the year of 2011, Florijn Casino is one of the more popular and well-known platforms to exist in the gaming world. 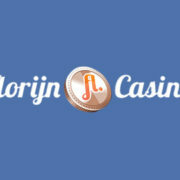 It holds a gambling licence which is provided by the Curaçao eGaming group. With this being the case, it offers up a fully safe and regulated platform for all players, although the only gamers who are able to register at the site are those located in the Benelux, Germany, Finland, Sweden, Norway and Austria. 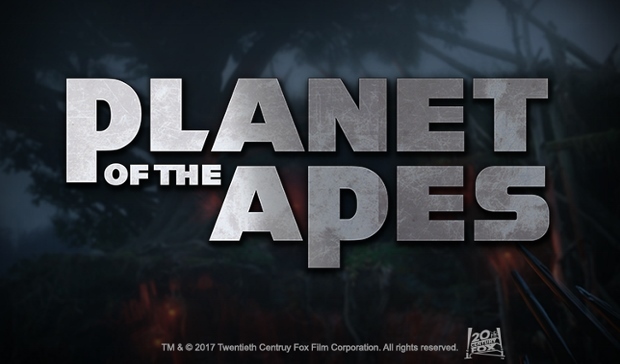 Its games are offered in instant play mode in the first instance, but you’re also able to access the site via a mobile device as well. Even though it’s only available in certain countries, the site is viewable in just English and German. However, speaking of the actual website, it’s designed in a very welcoming way, offering up a stylish layout and good quality graphics as well. 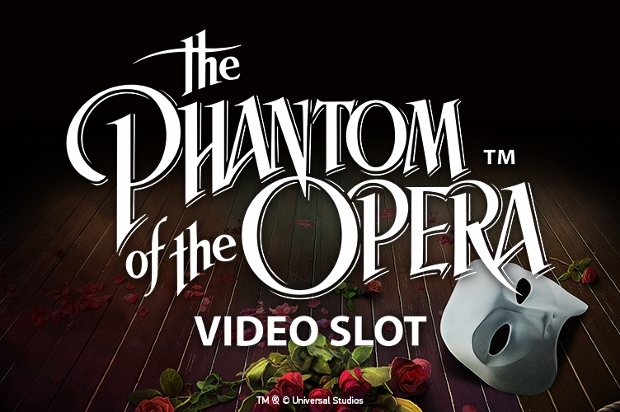 Something which is great about this site as well, is that you’re able to utilise the ‘Fullscreen’ button at the top, which will allow the casino to cover your whole screen. 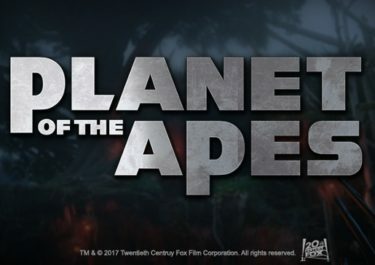 There’s a navigation bar to move between five different sections of the site, while a scrolling banner is displayed underneath this to advertise certain features of the platform. Below this, you can view the recent winners as well as the top picks of games available. 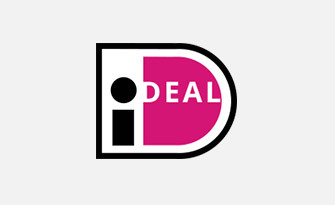 There is an easily accessible promotions section of the website, and it’s there that you’ll be able to locate the various different special offers that are available to you. Of course, these exist initially in the form of a welcome bonus, which is available for newcomers only. 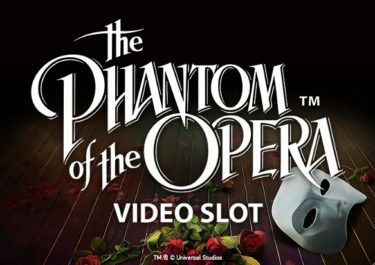 The first part of the welcome package available exists in the form of 15 no deposit freespins to use on the Mr Vegas slot game. 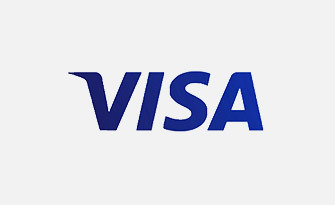 These are added to your account automatically after you’ve completed your registration, and they’re valid for one day. Following on from this, you’ll also receive a bonus on top of your first deposit, which stands at 100% up to a maximum of €200. And don’t worry if you’re a regular player at Florijn either, because there are several other promotions that you’re able to take advantage of, including generous bonuses and freespins, with many of these delivered to you via email. So, it’s always a good idea to keep an eye on your inbox. In fact, you can profit from a bonus given to you every day of the week and several other weekly bonuses on deposit. 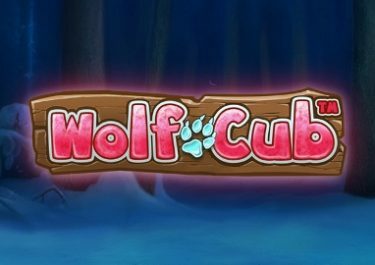 The games that are provided at this platform are offered by several different software developers, including the popular companies like Netent, Playtech and Play’n Go. They’re joined by several others, such as Endorphina and NextGen Gaming, to name but a few. The video slots that are offered up stand in the region of over 450, and the titles available in this category include Hook’s Heroes, Pacific Attack, Genie Wild and Cherry Blossoms. Jackpot slots have also been incorporated into the website, such as Mega Joker, Tiki Wonders and Diamond Jackpot. 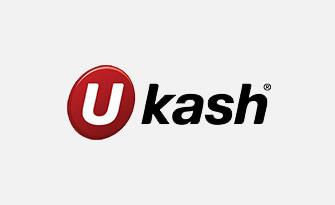 Accompanying these is a wide range of card games, such as variations of blackjack and baccarat, alongside other titles like Oasis Poker and TXS Hold’em. 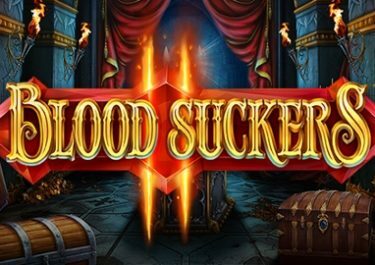 And for those gamers who are fans of playing live dealer games, there is a wide selection of live casino offerings available at Florijn as well, including Live Blackjack V.I.P and Auto Roulette. You can also play a few different video poker games as well, which have been included in their own category, and it offers up titles like Shockwave Poker and Jacks or Better Double Up. And if you’re a fan of the alternative casino games, there’s a decent choice of 40 of these available to access alongside. 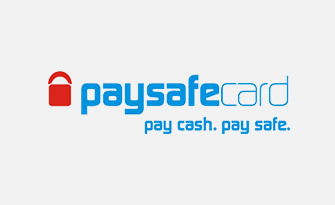 In order to add funds into your casino account, you can take advantage of a few different payment methods. 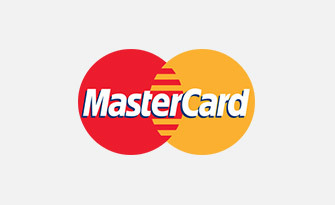 The first of these is the often seen Visa and MasterCard products, including both credit and debit cards. 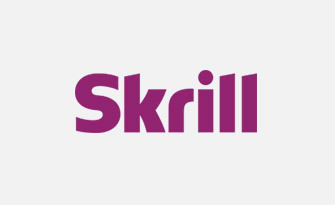 Not only that, but there are eWallets offered up as a valid payment methods too, and these are in the form of such options as Skrill, while Paysafecards are also readily available to use. 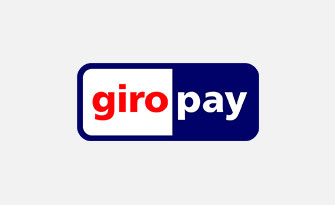 Further options exist in the form of Giropay and Bancontact. 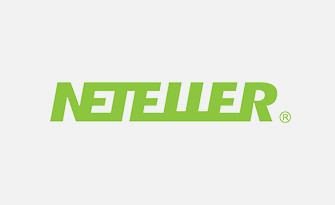 The vast majority of these options can also be used to withdraw winnings from your account as well. On the right hand side of every page, there’s a ‘Help’ button which will open up a menu to direct you towards the various support options, should you be in need of such. There is the inclusion of an FAQ section, which provides you with the answers to the most regularly asked queries. There is also the alternative of chatting to a customer support agent via the live chat function. Not only that, but you can also send an email along to the team by either filling out the contact form provided or by using the email address, [email protected]. Despite the fact that this platform is offered up to a limited selection of countries, it still provides a great location to play your favourite games at. And these are vast in number themselves, being offered up by some of the best software developers in the world. There could be a few more intriguing special offers displayed on the website, and there’s the lack of telephone support, but this doesn’t take anything huge away from the casino.